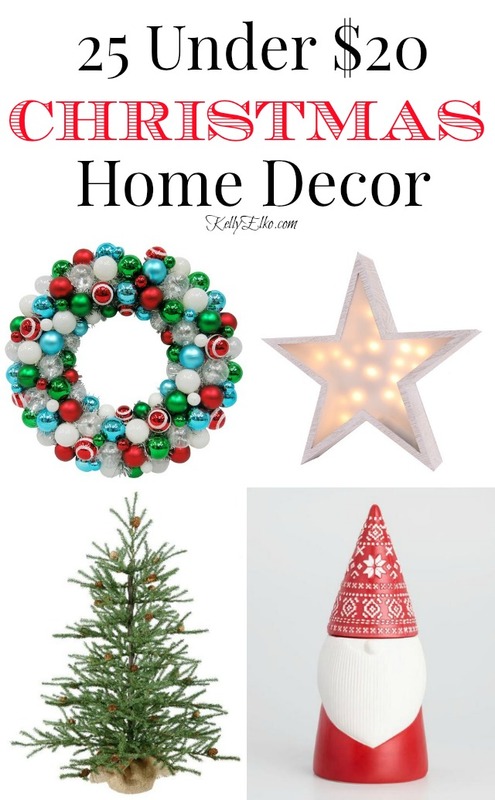 It’s even more wonderful when we can save a few bucks and I’ve searched from here to the North Pole to find 25 Christmas decor finds under $20! Most of my picks are well under $20 so go ahead and take a peek. 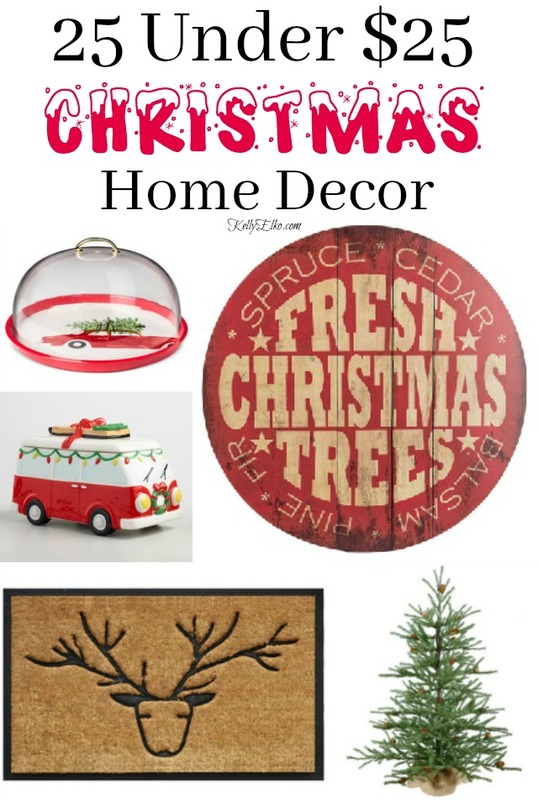 Make sure to see my 25 Under $25 Affordable Christmas Decor from last year HERE. And don’t forget to enter to win a $50 Kirkland’s Gift Card HERE. « Previous: Girl’s Day Out Shopping Spree and a Giveaway!